People thinking about the specific app, is essential & important to increase its value for the business purpose. App publishers & App store marketing experts can come to know many techniques to gain more positive reviews from the actual users. Sometimes users are really satisfied to install & access your app but, they don’t take an effort to go to the app store and give a positive review. It is worth, if these kind of users rate your app. The solution is, you must have to ask your developer to include the app review plug-ins that are readily available for iOS & Android both. Including the plug-ins does not consume more time of developer. It is just that the developer must be smart enough to find out the most recommended & doing well. Drop that plug-in into your app. One small window will prompt after the users have completed the targeted actions or they have accessed apps for many times. Once the users click on the “Rate Now” option, they are taken right to the app store from where users can instantly post their reviews. Average users ignore to give the reviews. But, if you give them a proper reason to rate your app, then they will surely do. Now a day, it is an outdated strategy to just put a pop-up & ask the users for review. Prominent App Store Optimization experts apply smart techniques & get authentic reviews. The powerful idea is to offer in-game rewards or points to the people reviewing your app. Game addicted people are really eager to make a grand score. Hence, they are supposed to review your app for sure if you are offering them some extra points, coins or any rewards. Everyone loves free stuff & for the game lovers it is a great opportunity for collecting the points. One point here to keep in mind is that, Apple removes the apps that are offering some incentives to review apps. 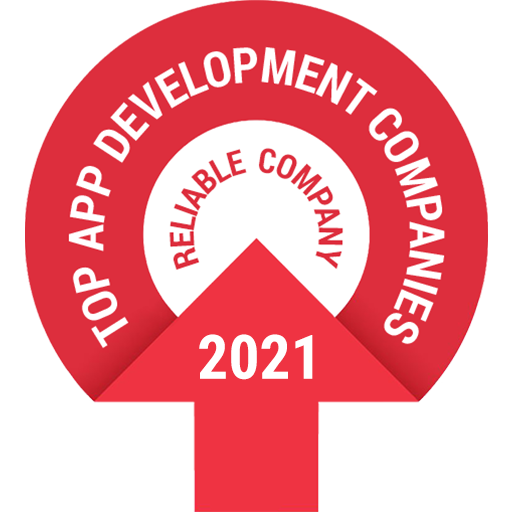 Hence, the developers must be skillful that build the app following app development guidelines. If, they are practised, then will surely find out a smart solution in this regard. Incentivize the users, is an absolutely cleaver way to improve the ratings. Depending upon the app concept & category, developer must figure out the most suitable way of giving rewards to app users. App review prompts actually works as the reminders for the users to post their reviews. Make sure that, app review prompt appears after some actions have been taken by the users or they have really experienced your services. It is a big mistake if you put the app review pop-ups at the initial stage of app. This leaves a bad impression, if you ask for the review & user has still not accessed your app or services completely. When the users navigate through your app & enjoy your services, then it is a right time that a review prompt appears on the screen. At this time, the users will most probably post positive reviews with high ratings. Just after the app launch, you ask your friends & family members to download & rate your app. When your app is new, tell them to honestly rate your app & post the actual reviews or any suggestions for further version. This will help in improving the app performance. And if your app is fairly performing well among the competitors, then definitely a number of app installs will increase. This will lead you to collect sincere reviews from multiple actual users. Sometimes, users phase any bug or query while browsing through your app. There is a great chance that unhappy users drop negative reviews. App publishers have to take care that no negative reviews are to be posted by unhappy clients, customers or app users. To avoid this, include your contact info at the end of app description. So that unsatisfied users can contact you directly & find instant solution for any query. Stopping people for giving negative reviews is also worth & stop anybody to damage app reputation. App publisher, mobile app developer & app marketing expert have to do their work dedicatedly. Dedication & smart work on the apps will motivate users to like your app. Almost tips above are the part of app design & development process. But if anything is still missing, then it’s never too late to improve the performance & give your best to valuable users, clients or customers. Check out the clever ways to make the app superlative & gain authentic reviews with 100% user satisfaction. Mr. Hiren has spent 4+ years, serving as the Digital marketing professional. His areas of expertise in online marketing are, SEO, ASO, PPC, and Email marketing. He applies smart marketing techniques to improve web or app and raise conversion rate.